Hi, I have found "hat" many times and "helmet" a lot less, but it looks like "helmet" should be the correct term for that. So I'm asking if I should keep with "american football hat" because of the use or should I say "helmet". It's always "helmet," if you're referring to the headgear that players wear during a game. 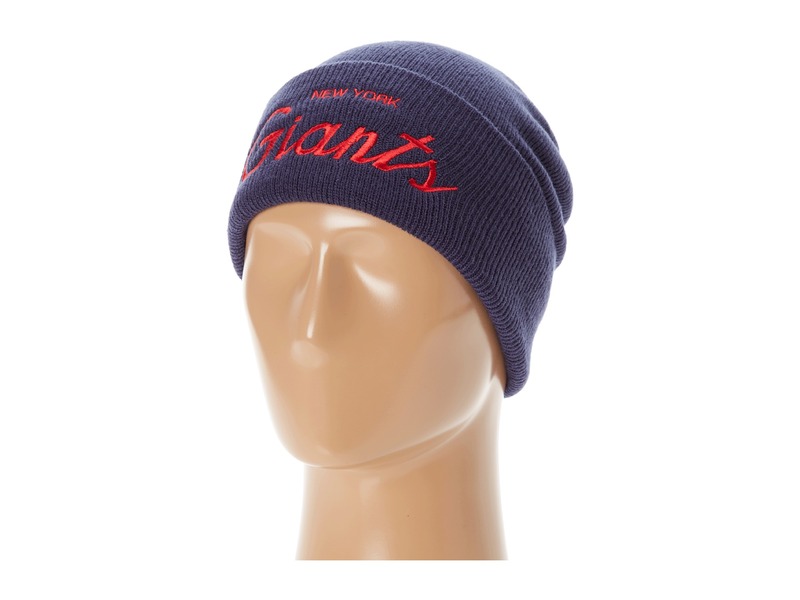 There are brimmed and knit hats with football logos embroidered as well as helmets used while playing. Ohhh I see, I understand perfecly. it's helmet then. Thank you.